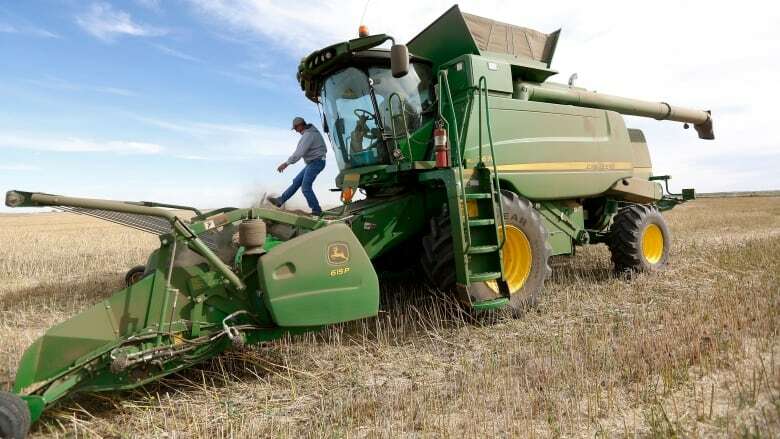 There's no official connection between the canola ban and China's dispute with Canada over the arrest of a Huawei executive. But diplomats and political observers say the ban is part of Beijing's strategy to put pressure on Ottawa. 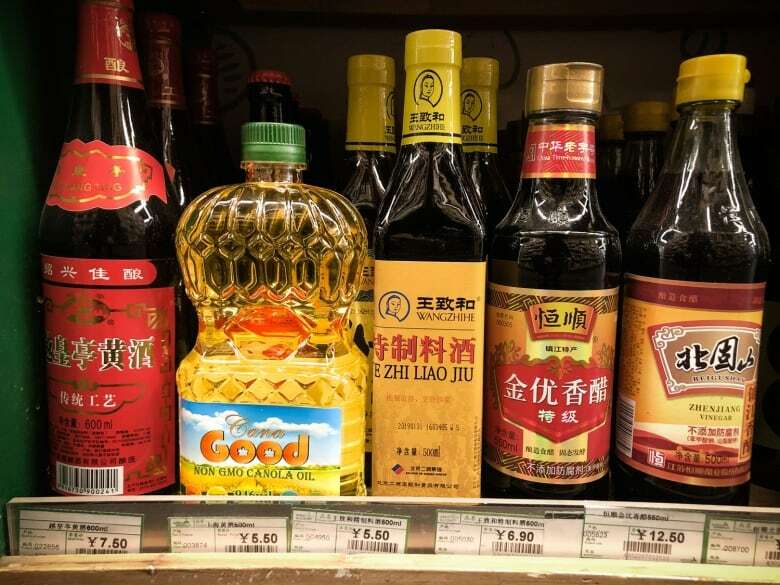 In one Beijing supermarket, squeezed between soy sauces and Chinese vinegars, sits Canadian canola oil. It's covered with postcard pictures of the Prairies, stamped with "Calgary" and "Winnipeg" and adorned with little red maple leaves that aren't nearly as welcome as they were a few months ago. In fact, just around the corner, another grocer who used to have the oil on his shelves is quick to insist there's "nothing Canadian here!" 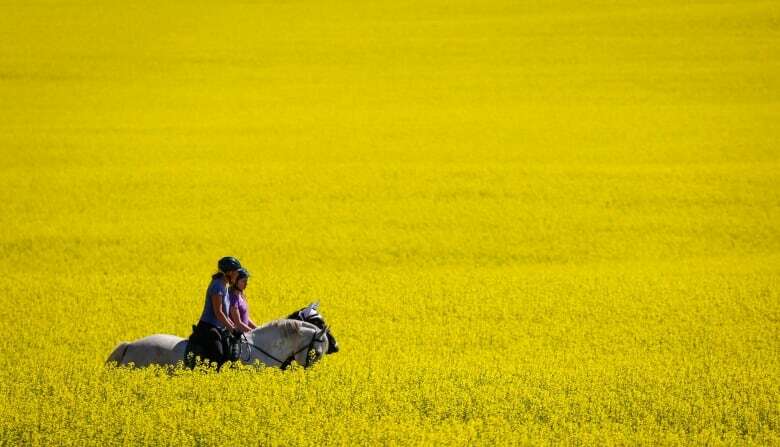 Last year, Canadian canola shipments to China were worth $2.7 billion. It was a flow that supplied Chinese consumers with oil and farmers with feed. But in the last few weeks, that flow has been choked off, stopped at ports where customs inspectors said they found "dangerous pests" in shipments from Canada. As a result, ships loaded with canola sit offshore, as one Canadian company after another has seen licences to import suspended by Beijing for "non-compliance." Manitoba's Richardson International and Saskatchewan-based Viterra, as well as a third, unnamed Canadian company, have all been blocked. Government spokesmen in Beijing said the problem with one company was "especially severe," and the sudden move was required "to ensure the health and safety of Chinese citizens." China has offered few details, and no proof of what it calls "scientifically sound and reasonable" findings. 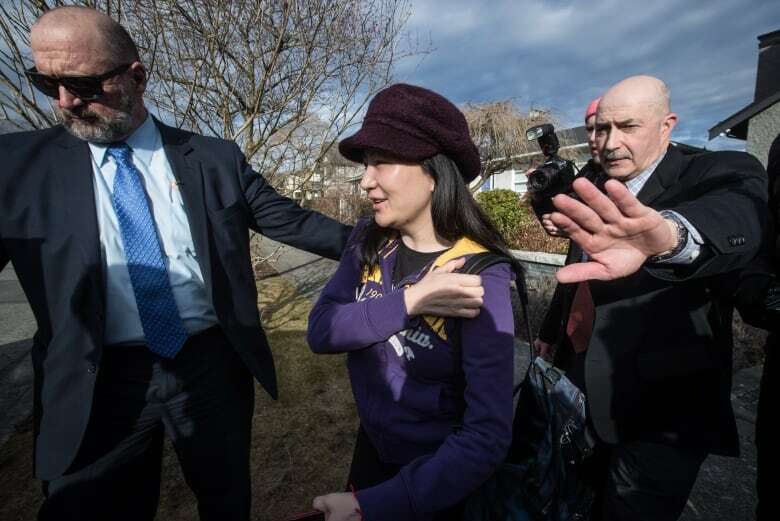 Officially, there is no connection between the canola ban and China's high-profile dispute with Canada over the arrest of Huawei executive Meng Wanzhou in Vancouver last December. 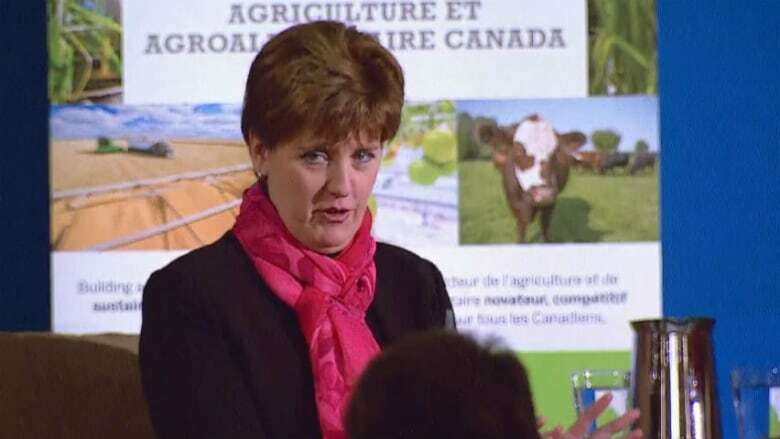 But diplomats and political observers say it's clearly part of Beijing's strategy to put pressure on Ottawa by targeting agriculture, a sector China knows is important to Canada, both economically and politically. A hint of that bigger strategy came at the end of a statement by Chinese foreign affairs spokesman Geng Shuang at the end of March, when he suggested that the solution to the standoff over canola is for Canada to "take some concrete measures to correct its previous mistakes" in bilateral relations. Targeting food imports is a relatively new approach for Beijing, born of a confidence that China's years of struggling to find enough to feed its huge population are over. "It's not a problem for Chinese people to feed themselves," said Bingchuan Hu, a food supply expert with the Chinese Academy of Social Sciences. Between higher productivity at home (the ability to grow more food for its population) and higher incomes (more money to buy food abroad), Hu said food security hasn't been an issue in China since at least 2004. "Even if we altogether close or shut down [food] trade, China also can solve this problem," he said. Indeed, the UN's World Food Programme said China has made "remarkable progress" in alleviating hunger. It met its own target of reducing the number of hungry people at home by half by 2015, and in doing so, China reduced the global hunger rate by two-thirds. "Anything can be replaced," Hu said. Hu knows food hasn't always been plentiful. China's Great Famine of the early 1960s killed more than 20 million people. Even now, Hu thanks the Canadian government for sending grain at a time when no other western country would. Prime Minister John Diefenbaker defied a U.S.-led embargo on trade with China, negotiating a system of credit that allowed Beijing to buy several million tonnes of grain at a time when it didn't have any other means to pay. Beijing has not been pleased, accusing Canberra of having a "Cold War mindset" and targeting coal imports, a sector that's critical for economics and politics Down Under. China is Australia's biggest trading partner and its best customer for coal, buying $7 billion Cdn worth annually. "The message is that we're big and powerful, you depend on us," he said. "If you upset us or do things that are really damaging to our perceived national interest, our core interest, then we've got ways of hurting you." Beeson said "from China's perspective, there's not a huge amount the likes of Australia and Canada can do." In fact, observers here say the only way to get rid of the canola "pest" problem may be to solve the bigger political one.